Save energy around the home and never have to replace the bulb again by using this high quality E27 Lumilife LED light bulb. 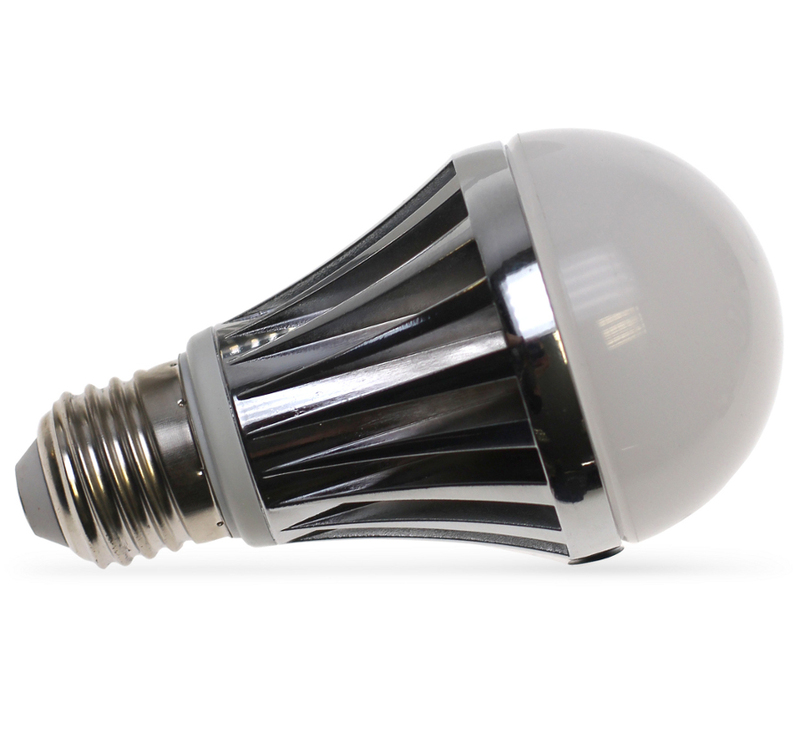 Consuming only 5 watts this low energy bayonet bulb delivers the equivalent of 60 watts. The E27-360 Lumilife LED Screw Light Bulb 5 Watt (60W Equivalent) product ethics are indicated below. To learn more about these product ethics and to see related products, follow the links below. 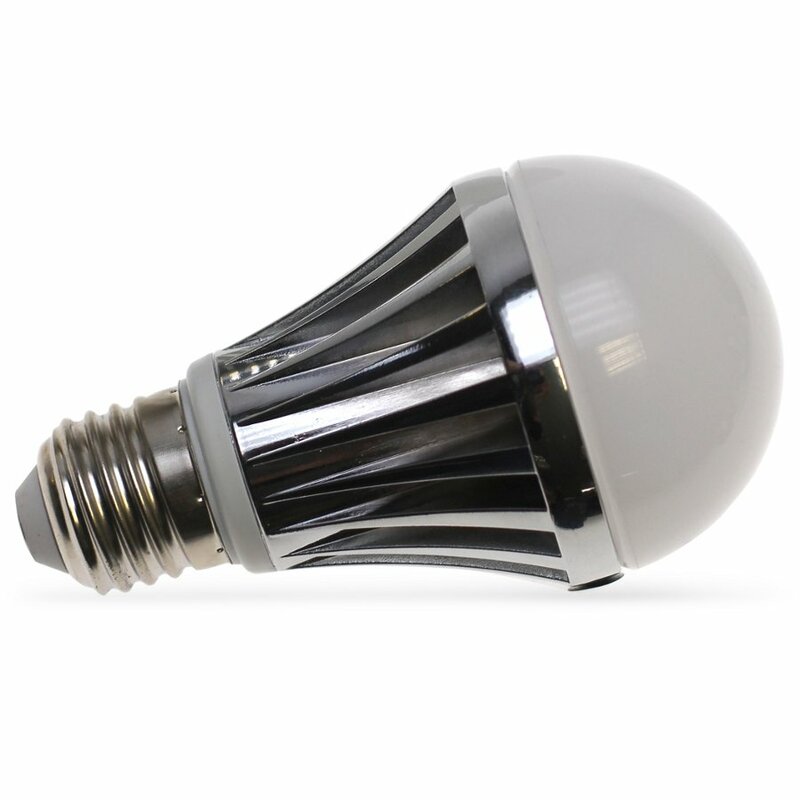 There are currently no questions to display about E27-360 Lumilife LED Screw Light Bulb 5 Watt (60W Equivalent).